ВНИМАНИЕ! Только сегодня в интернет-магазине распродажа товаров в категории "": СКИДКА на Zhiyun Crane M 3-Axis Handheld Gimbal Stabilizer составляет 11% !!! 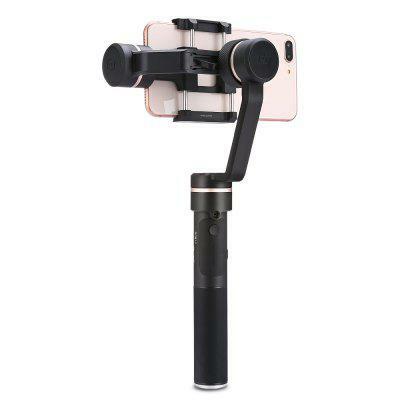 With wide compatibility, the Zhiyun Crane is able to connect to actions cameras, smartphones, compact cameras and mirrorless cameras. 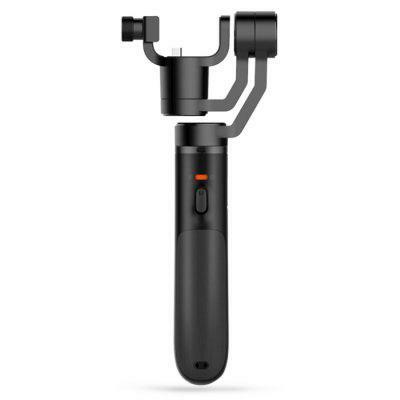 By adopting the advanced slip-ring technology on all three axes, the Zhiyun offers impressive filming angles ensuring you capture high quality footage. 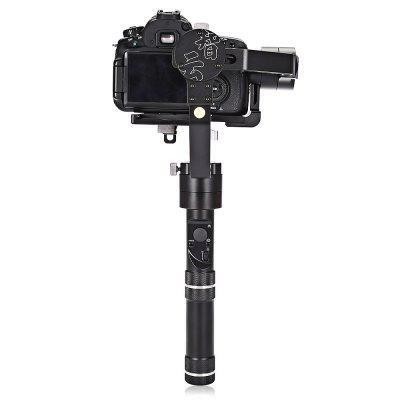 Zhiyun Crane M 3-Axis Handheld Gimbal Stabilizer is designed for small mirror mirrorless cameras, smartphones and action cameras weighing between 150g and 650g. 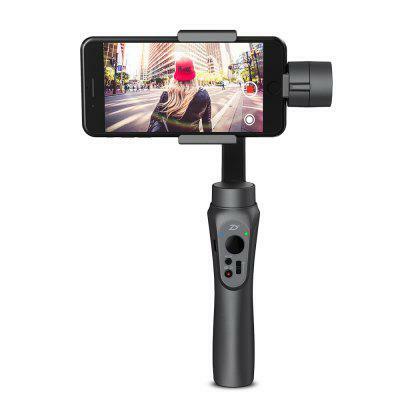 It is lighter and smaller than Zhiyun Crane, weighs only 740g, portable to carry. 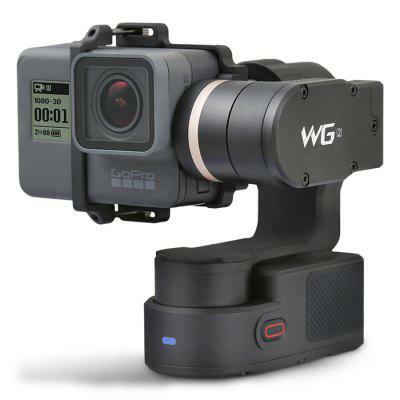 It is equipped with 2 x 26500 lithium battery, support the gimbal to work for 12 hours. Wide Compatibility Payload weight is from 125g to 650g, compatible with action camera, phones, compact cameras and mirrorless cameras. 360° Rotation Along The Pan, Tilt, and Roll Axes By adopting the advanced slip-ring technology on all three axes, Crane M realizes 360° x 3 unlimited rotation control, offering free angle choices for any griping gestures or camera placement all up to your shooting needs. Multiple Shooting Modes Support inversion, single handheld and dual handheld shooting, 360° unlimited rotation. Tool-less mounting system Complete balance adjustment within 1 minute with tool-less balance adjustment. 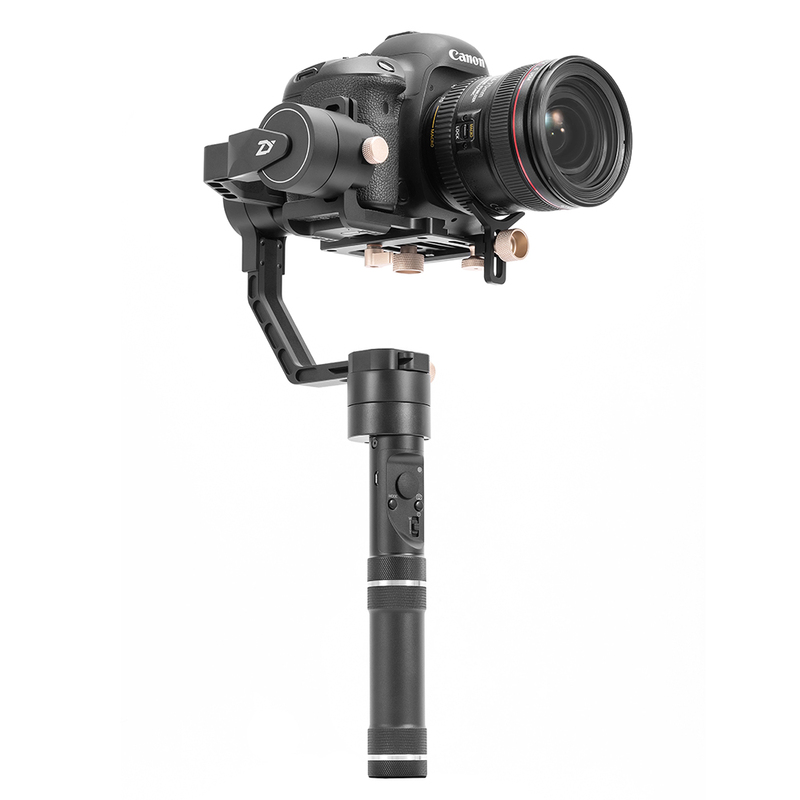 All-in-1 Control Panel Crane M is the first gimbal which can control the camera. Only need a USB cable, you can directly control the photo shooting, focal distance and etc. on control panel. Bluetooth Connection Supports APP and Bluetooth control. Face Tracking and Modes Switch in video/photo are available by APP. Long Battery Time Powered by 2 x 26500 lithium battery, support 12 hours' operating time. 1/4 Inch Screw Hole Support to connect to different external accessories for professional photography.